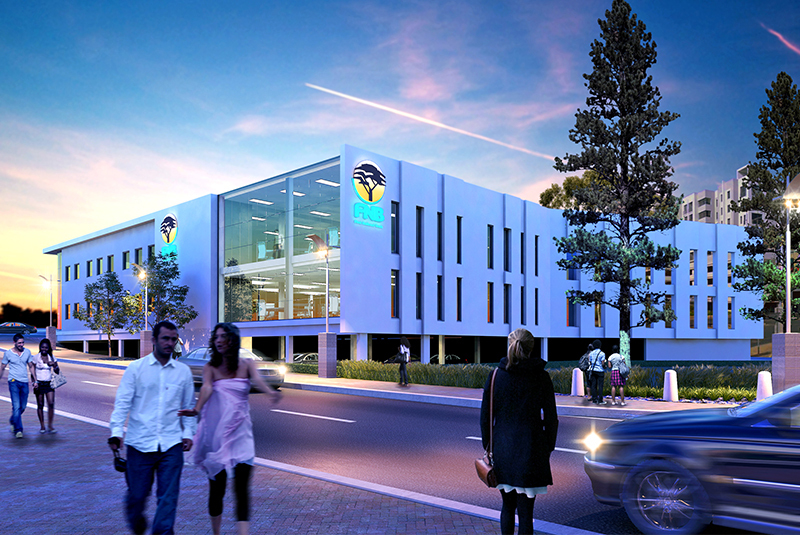 The 2800m² GLA office building is located on a prominent corner site on Van der Linde Road with the popular Bedford Square in the background. 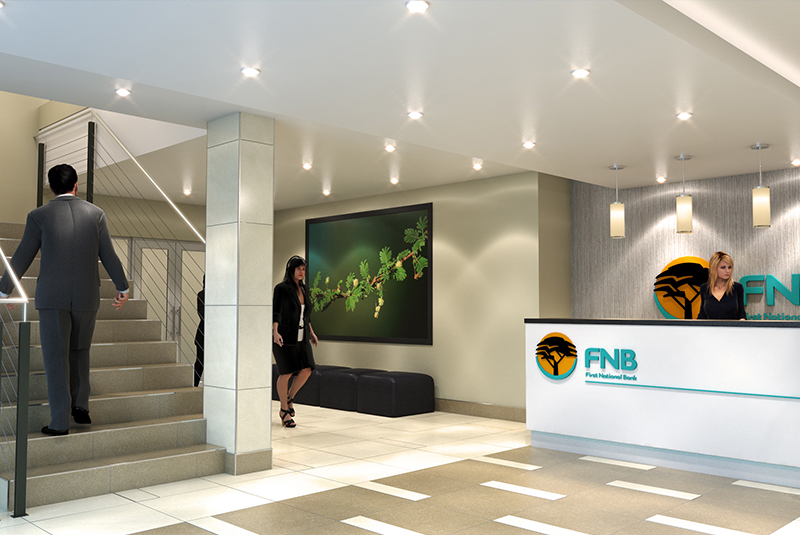 The building houses the FNB regional headquarters. 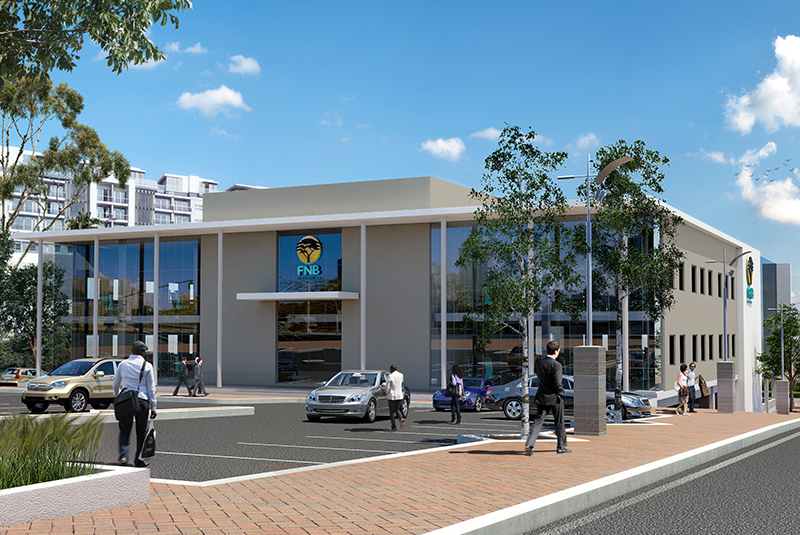 The design of the two-storey building was selected from a number of entries in a competition run by FNB.